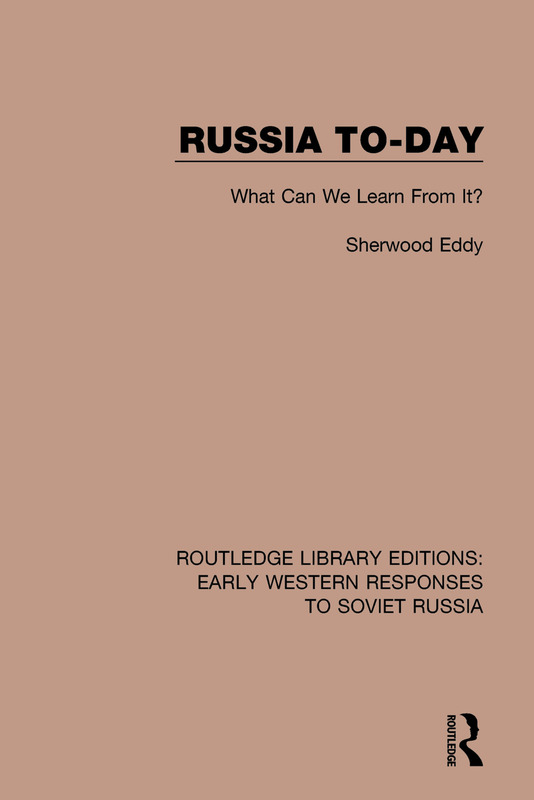 Originally published in 1934, this book was the result of an extensive knowledge of Russia, based on many visits under the Czarist regime and the Bolshevik government. Choosing his own interpreters, the author interviewed friends and foes of the government, Russians and foreigners, in all walks of life. The book discusses the commerical, political and religious trends of early 20th Century Russia, as well as bureaucracy, state-sanctioned violence and the lack of intellectual freedom.